Alize is an electromagnetic speed log that is dedicated to small ships or pleasure boats. 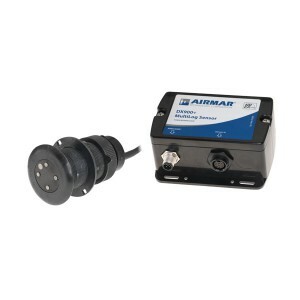 Its flat sensor, without mobile or protruding component, offers unequalled accuracy and robustness. 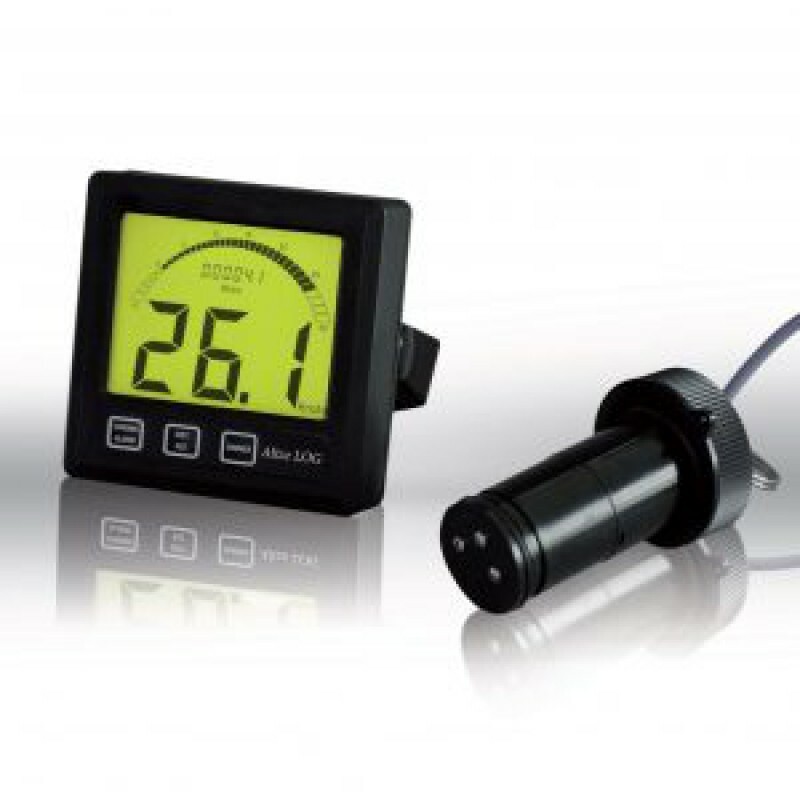 Dimensions MM (LxHxD) Display: 112 x 112 x 28; Sensor ∅ 40 - L = 108 mm; Hull fitting : ∅ 75 - H = 95 mm.